You’ve heard people talking about book clubs. Maybe you want to know more—Who goes? How do you choose a book? Aren’t book clubs just an excuse to have wine and snacks with your friends? Depending on the book club, those answers vary. I have been in a book club for close to 10 years. There are some other members who have been there since the beginning with me, and as the group has evolved, we have invited a few more. We now have a group of 12 committed women with widely ranging tastes, opinions, dietary needs and families. This list represents six of the words that individual participants shared when I asked each of them to use one word to describe the leadership development experience so far. We were three months into a six-month development process and I wanted to see where their heads and hearts were. 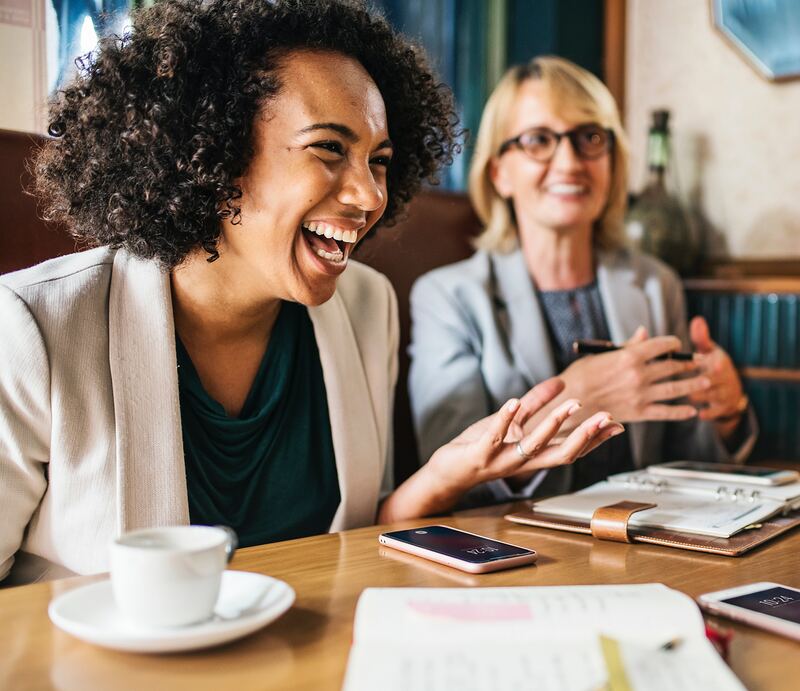 There has never been a more important time to be an HR leader—it’s a complex work environment and organizations are craving strong leadership. 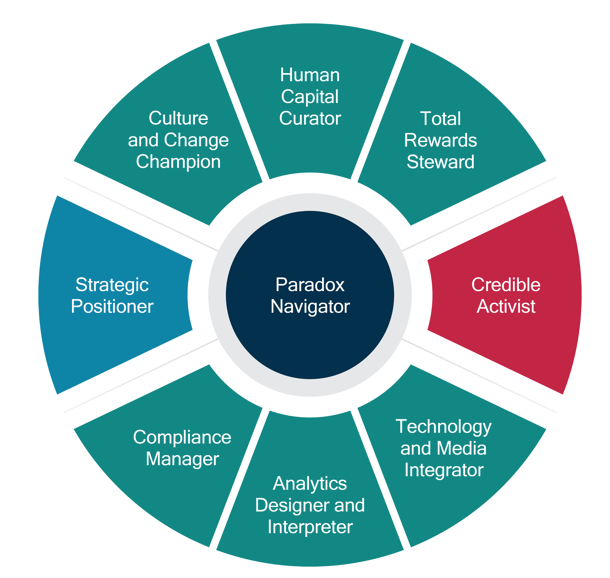 As someone who cares a lot about the HR profession (we must continue to evolve) and the work I get to do as a Talent Strategist, I believe the latest HR Competency Model provides important focus. You are creating your life as you go based upon how you think about your life. Are you intentional about that or are you reacting to what is?